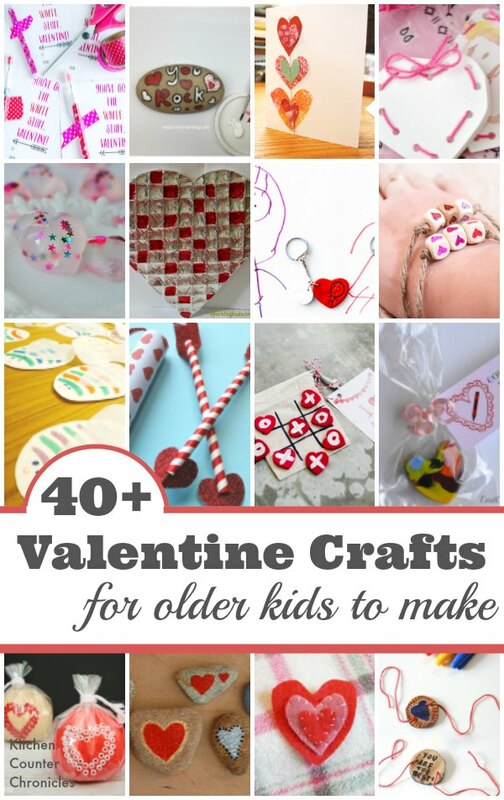 Is there anything worse than looking over at the calendar and realizing that Valentines Day is 2 days away and your kid doesn’t have anything made to give to her classmates! Panic mode!! Red alert! No worries, we’ve totally got you covered. 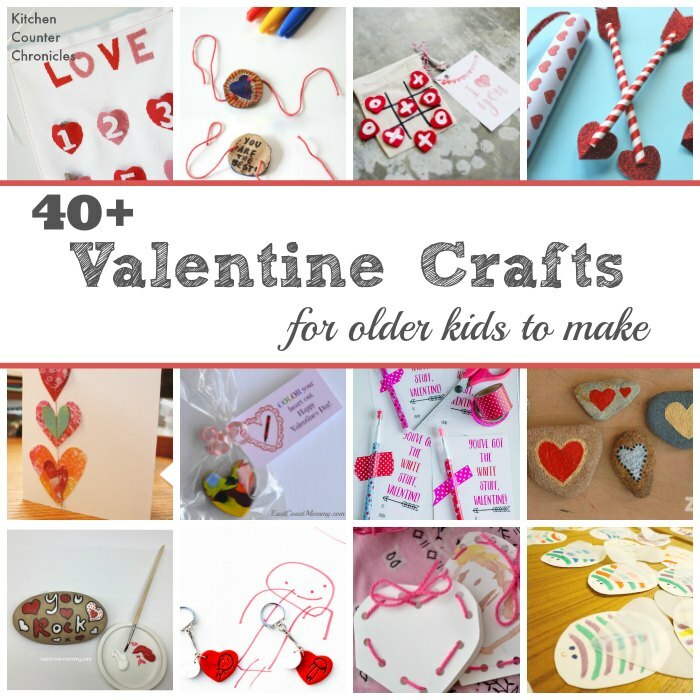 I put a call out to the blogosphere for all the best Valentines Day crafts for older kids to make and you won’t believe the collection of ideas I have put together. 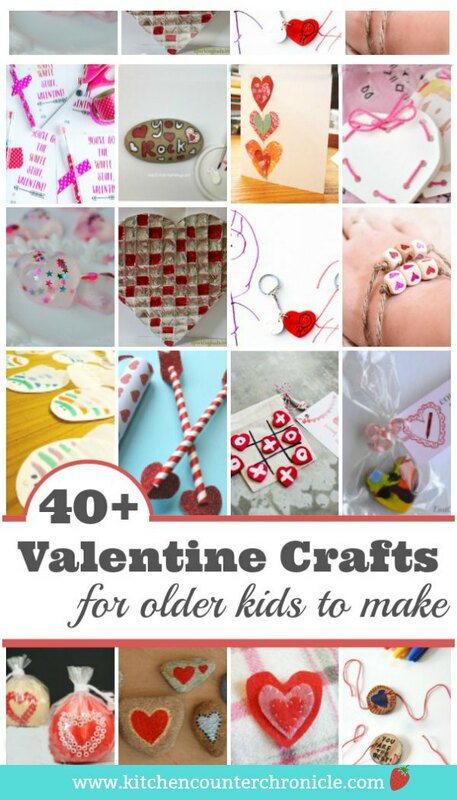 From last minute, quick crafts to projects that take a little more preparations – you’ll find so many amazing ideas. So, what are we waiting for – let’s do this.